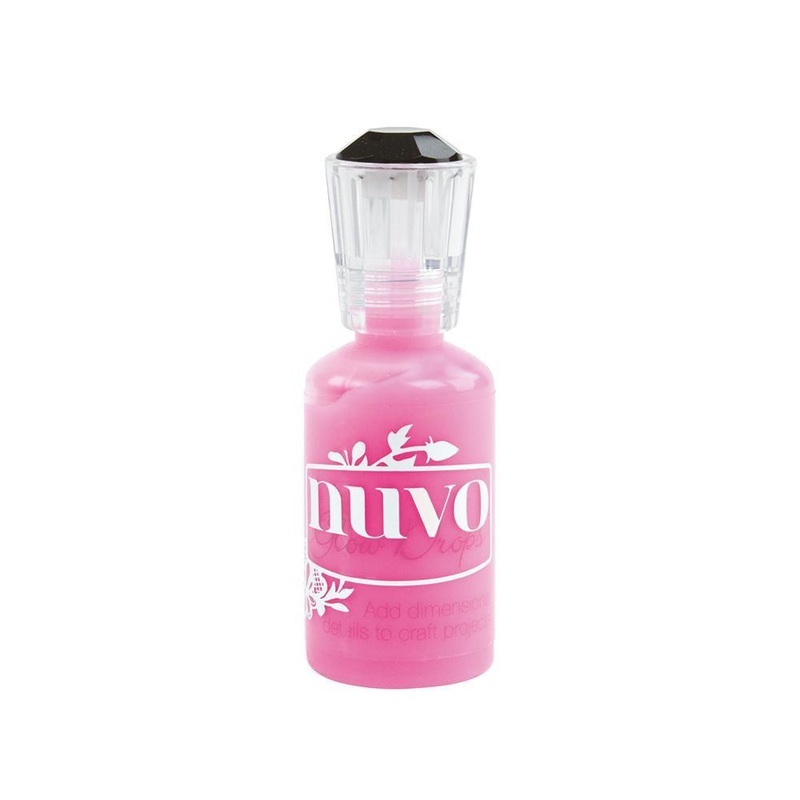 Nuvo Glow Drops create dimensional embellishments that dry luminescent and glows in the dark. Available in four unique colours the Glow Drops are non-toxic and safe to use. Perfect for creating neon accents and exciting, playful elements to your craft projects. This product is shipped from our warehouse in Ripon, CA, USA.